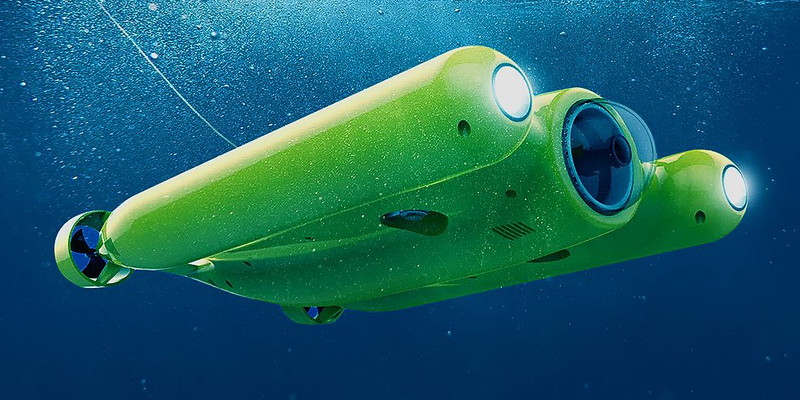 An underwater drone that can dive upto 100 meters deep with horizontal range 500 meters. 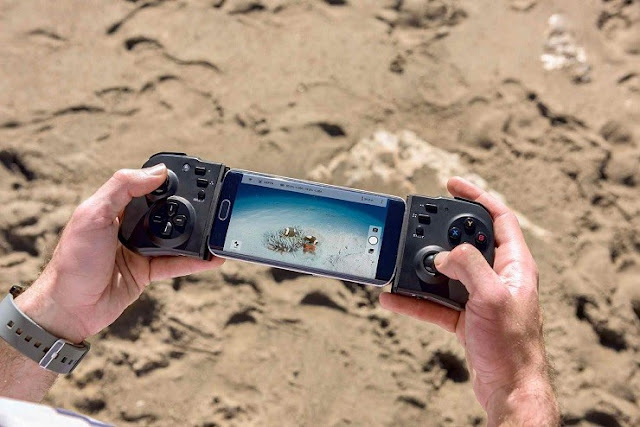 This drone has 1080HD 4K camera that can capture ultra HD photos and videos upto 3 hours under the water. Gladius comes with piloting controls, low-light sensors and image quality algorithms. 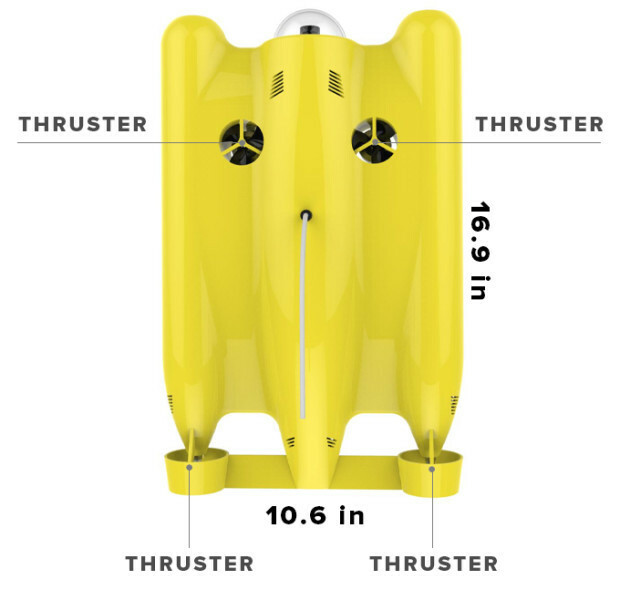 It has video game like simple controls which provides you easy handling of Gladius while it is in under water. 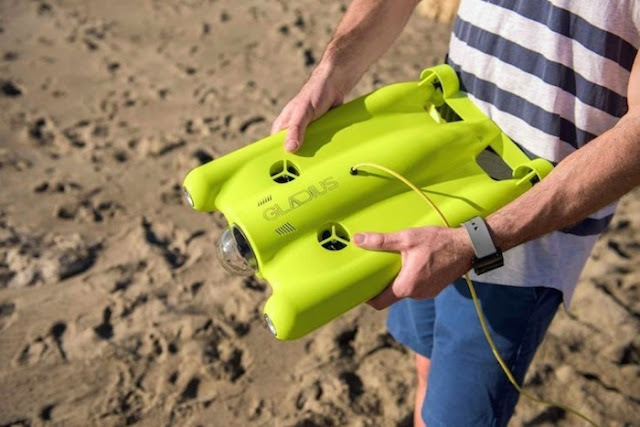 This invention may become a better solution for stunning underwater photography and videography for everyone.